Minimum order for this product is 20 units. 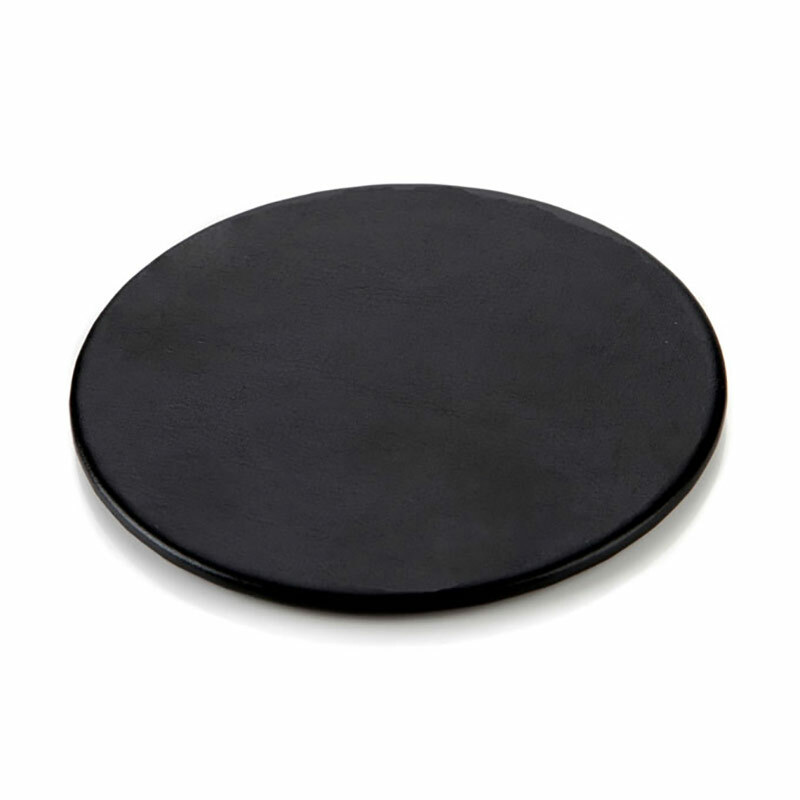 A quality, turned single round-shaped coaster crafted in soft-touch Belluno leather. The black Belluno leather on these coasters is ideal to brand using laser engraving, a technique that leaves a clean, crisp and very sharp impression of your logo or name. Add your branding to these circular coasters to create a corporate gift or promotional merchandise item of real quality. The underside of these coasters has a velvet touch backing to protect desktops and surfaces.